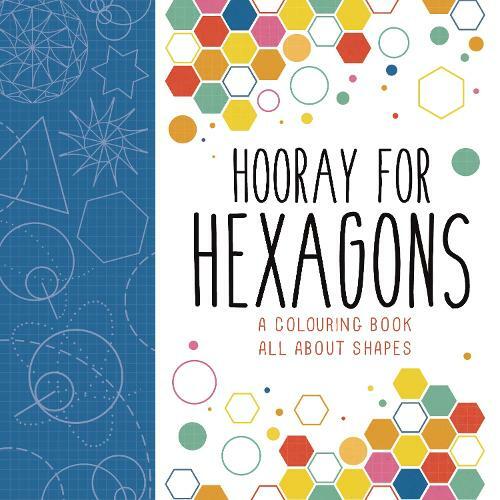 Make maths full of excitement with splashes of bright colour, amazing geometric colouring pages and super-simple explanations, Hooray for Hexagons turns maths into an exciting theme that couldn't be more perfect for colouring in. Children will be engrossed from page to page, and can tackle tessellations, colour a cardioid and get funky with fractals. This book features artwork from Steve Richards, the same artist from The Golden Ratio, who has a real talent in showcasing the beauty of geometric drawing.